A subscription management solution deals with the operations from the customer lifecycle including trials management, assigning credits, making refunds and applying changes in the subscription. There are many subscription management solutions that SaaS companies can choose from. Among the most popular we can distinguish: Stripe, BrainTree, Recurly, Chargebee and PayPal Subscriptions. Stripe is known for being extremely easy to use and to integrate. The system uses flexible APIs making it a great option for startups. It is a great example of a hybrid system equipped with a payment gateway, a subscription management platform and a merchant account. However, Stripe is a good base for billing but should be integrated with a subscription management platform with a greater range of features. Developers tend to choose Stripe because it is developer friendly with its easy setup process. The well-designed API and great documentation are what makes Stripe popular among companies like Kickstarter, Foursquare or Code School. What is more, it can be integrated with tools like Wufoo, Quaderno and Baremetrics. BrainTree does not require implementation with a separate payment management system. 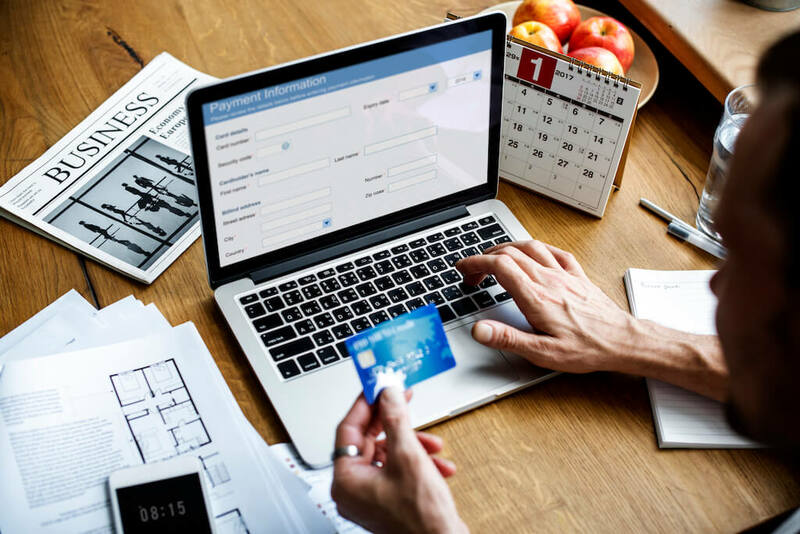 It was created to provide a transparent system connecting multiple payment options. BrainTree works great across mobile and web platforms. It is an amazing option for both freelancers, small companies as well as large industries. What is more, Braintree has no minimum or monthly fees. Braintree is often chosen because of its well-designed API and the fact that it is thought to be developer friendly. Companies like Uber, Airbnb and Heroku use it in for their subscription management ventures. Recurly is a great choice for SaaS companies that are freshly getting started with billing services. It can be used on top of payment gateway services. Recurly includes features like analytics and revenue recognition. It is often used together with Stripe. This subscription management service is said to have a great recurring billing option and promoting simplicity. It works with multiple gateways and that is why Linkedin, Groupon and Twitch use it. Chargebee can handle all of the SaaS billing needs, which means billing, subscriptions, analytics etc. Thanks to the many options to customize the customer plans it is great for scaling. Chargebee has great, clear documentation which is appreciated by the users. However, with this solution, you will also need a payment gateway to process payments. What is more, Chargebee is used by Soylent, Findify and Livestorm and can be easily integrates with MailChimp, Google Analytics and Salesforce Sales Cloud. This solution deals with recurring payments. It includes detailed transaction records and is easy to implement. You can set up the service in a way that your subscribers will receive billings on the terms you specify. This will give you an insight into which payments you have or have not received. PayPal is one of the most well-known services out there and is recognized by most of the customers. This is why developers eagerly choose it. We should not forget about the fact that PayPal is available for many countries and is rather easy to use. Among popular enterprises using PayPal we can distinguish Uber, ebay, Asana and Code School. Choosing the best subscription management solution is a hard decision to make. Apart from the obvious aspects about the usability of a given solution we can also take into consideration the popularity of said solutions among developers. In a popularity ranking on Stackoverflow PayPal is winning by a whopping 18.1K questions. Stripe is the second best-known service with nearly 5K questions on Stackoverflow. Then there is Braintree, Recurly and Chargebee. Mateusz is an enthusiastic full-stack React.JS developer with a keen interest in front-end technologies.